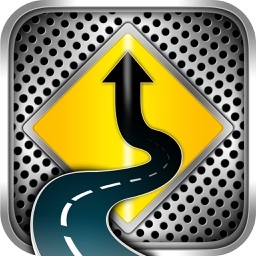 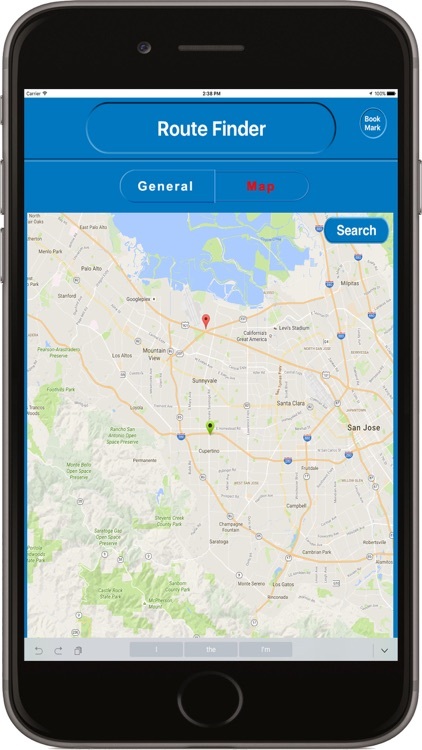 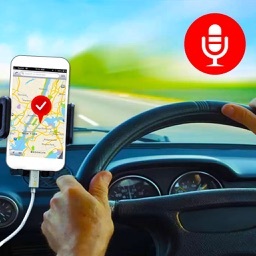 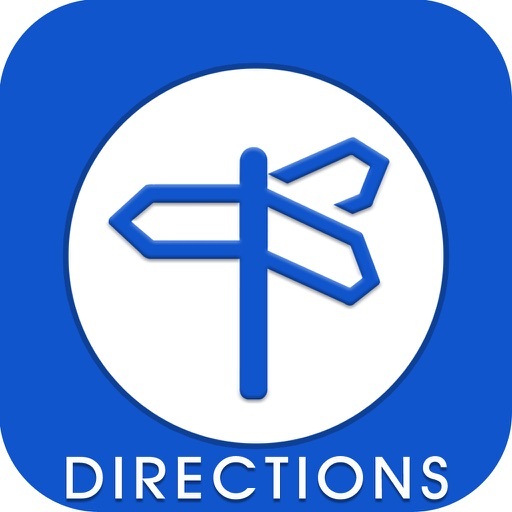 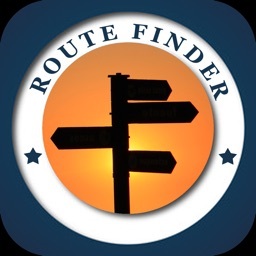 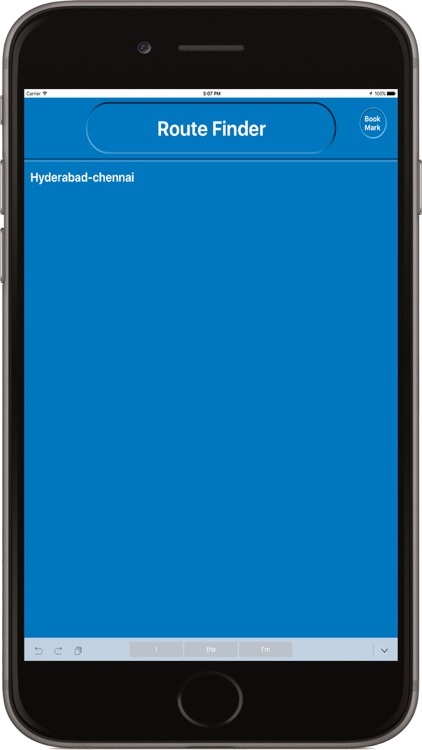 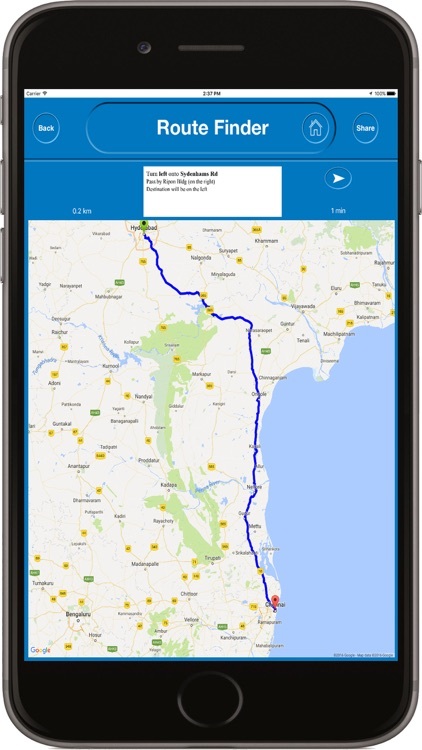 ROUTES DIRECTIONS is a unique app on the store that uses the unique technology to display the best possible routes to the destination selected. # Display the distance & time for available routes. 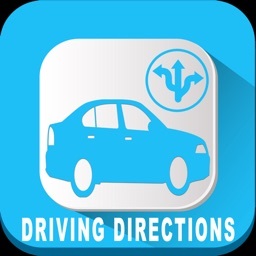 # Shows turn by turn driving directions. 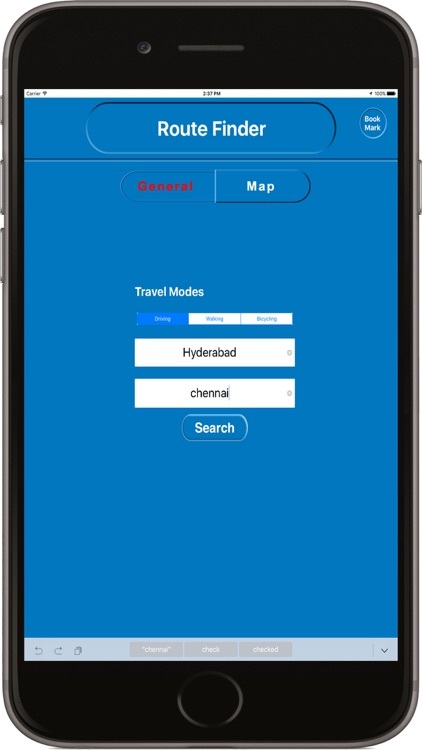 In order to receive the route finding facility, Wi-Fi or any relevant network service or connectivity is required.